The Department of Defense (DoD) has warned for years that climate change is a national security threat and, despite President Trump’s orders, the agency continues to take steps to help the military navigate and prepare for the impacts of a warming planet. 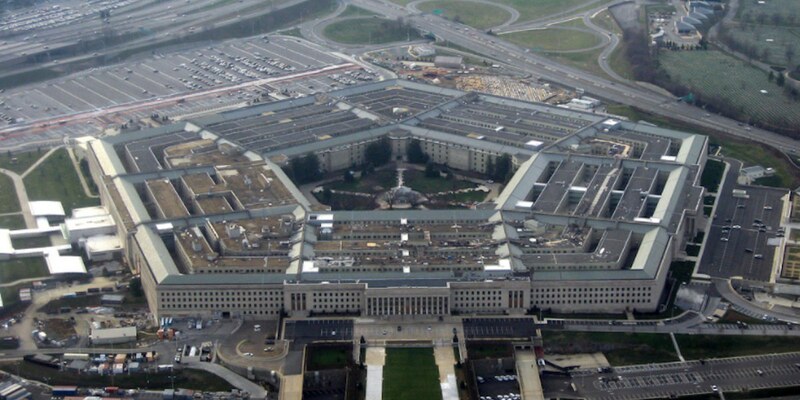 As Military Times reports, the Pentagon is plowing ahead with its 2014 “Climate Change Adaptation Roadmap” even though Trump issued an executive order in March seeking to reverse Obama-era federal climate and clean energy initiatives. Under Obama’s orders, the Defense Department issued directive 4715.21 in January 2016 to implement the roadmap, which “lays out reasonable adaptation and mitigation actions to ensure or at least bolster our national security against measured and measurable climate change events, whatever the causes, or the duration, of the observed events,” as retired Navy Adm. Frank Bowman said. I wonder how long they’ll be allowed to proceed….